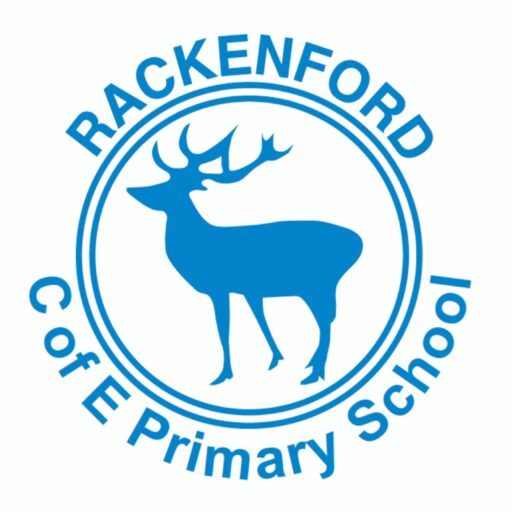 Rackenford Primary School is a small village primary school which lies in the heart of its warm and supportive community. The children, staff and parents are a big family which is just one of the ways in which the school is such a special place. The size of our school means that every child knows every adult and they are all able to be treated as unique individual learners. 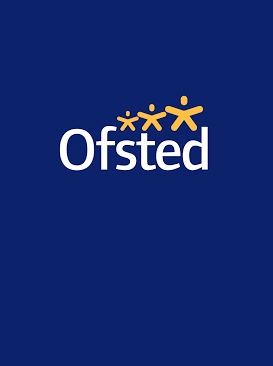 We work hard to ensure that, as well as exciting learning opportunities, every pupil is nurtured and supported in doing their very best. Our school emblem is the stag and this is more than just a symbol of our rural situation. It also reflects the qualities that we instil in our children: the ability to listen, to observe, to explore and to challenge. These qualities; alongside our whole school values of Trust, Perseverance, Respect, Friendship, Compassion and Truthfulness; lie at the centre of everything we do at Rackenford. As a result, our children develop into caring and responsible members of the community who are confident to go on and achieve great things. 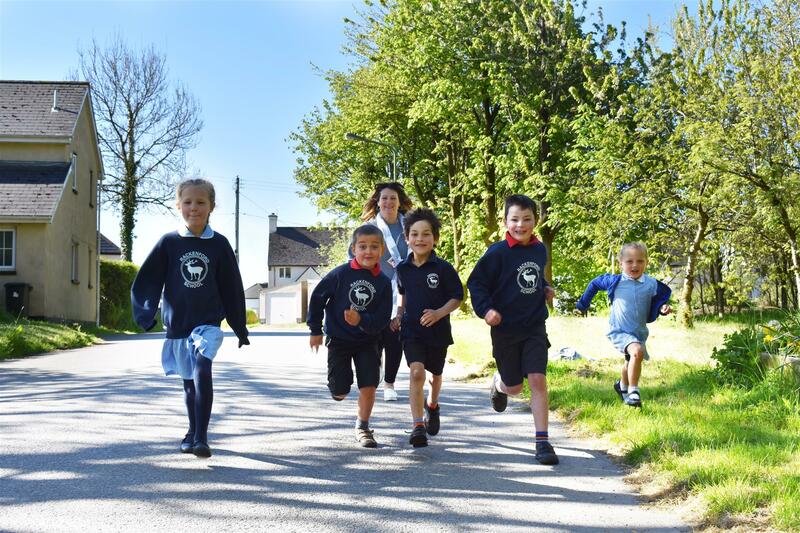 Our school is located in the heart of the village next to Rackenford Church. 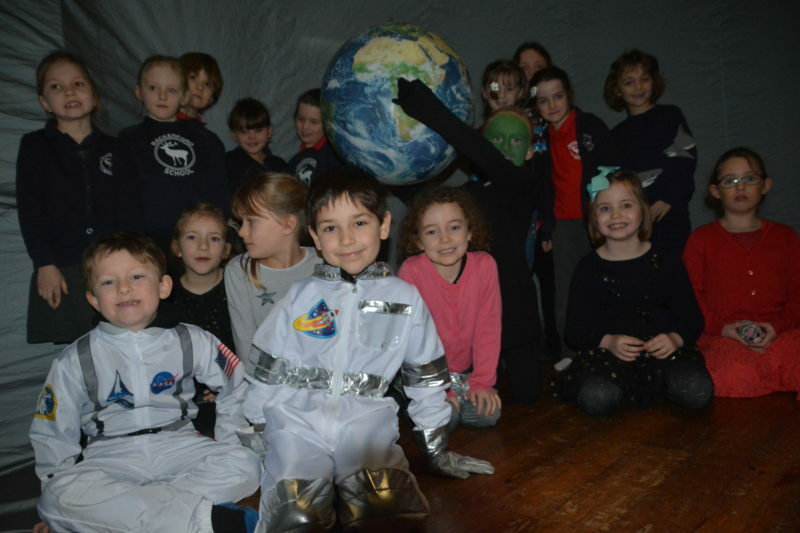 As a Church of England Primary school, we have a very strong relationship with the Church and we use it for performances such as our nativity play and celebration assemblies. 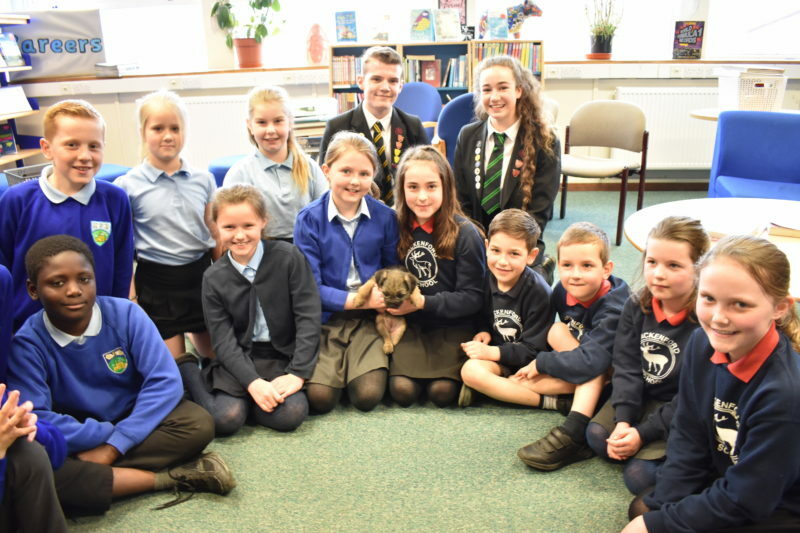 We also regularly welcome members of the church community into school for special events and acts of worship. Across the road from the school is Rackenford common which we use for activities like den building and sports day. The village hard court is also located here and is where we have PE all the year round. 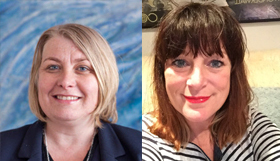 Opposite us is Little Angels, a private nursery for 0 – 4 year olds, with which we have very close connections and share some resources. 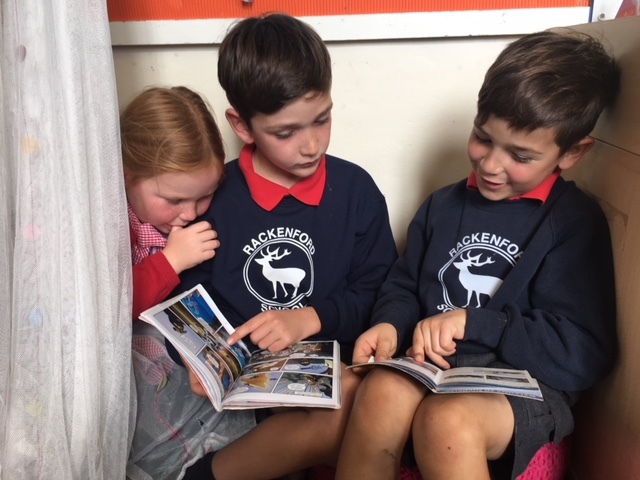 At Rackenford we also value hugely the relationships that we have developed with the other schools around us and, in particular, Heathcoat Primary School and Tiverton High School with whom we federated in January 2017. Our strong links to these schools puts us in the unique position of being able to draw on the fantastic resources and opportunities that these bigger schools can offer whilst still being able to retain all of the small school elements that make Rackenford such a special place for children to learn and grow. If you would like to find out more about our fantastic school then please get in contact. We love to show visitors around so that they can get a full picture for themselves of exactly what our unique school can offer their children and family. 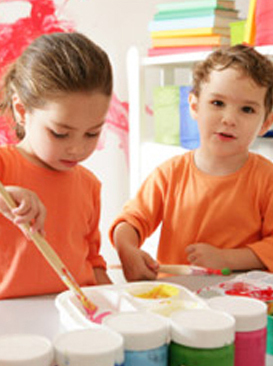 Visits also give us an opportunity to learn more about you and provide the first step for you to become actively involved in your child’s primary education.